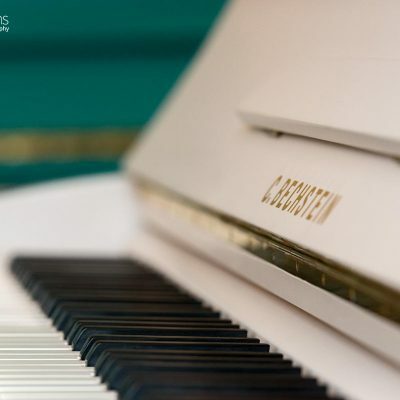 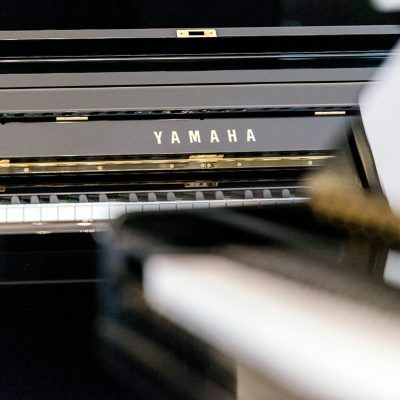 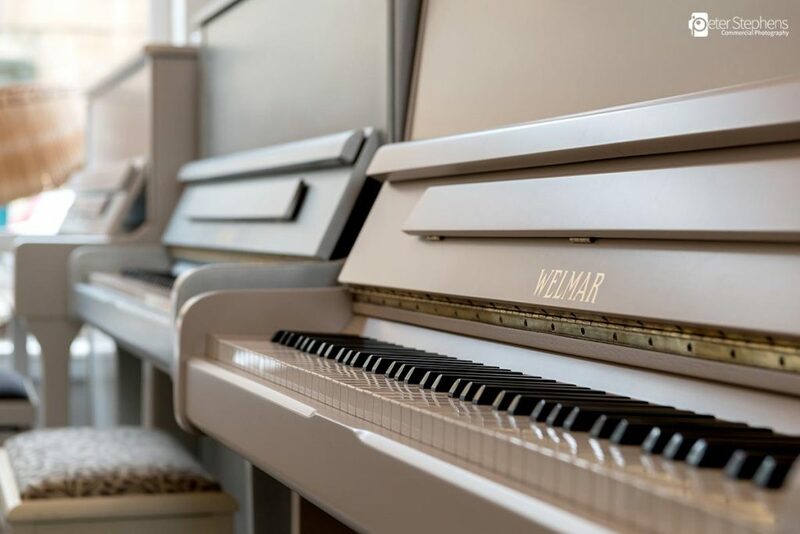 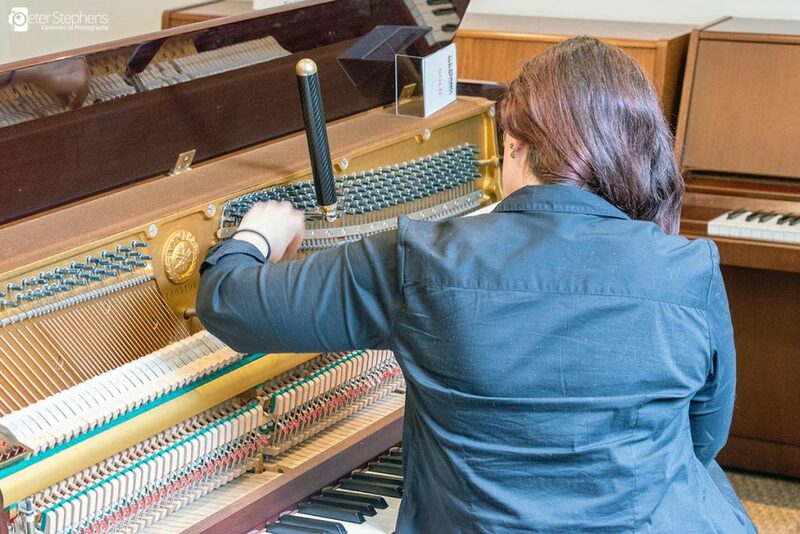 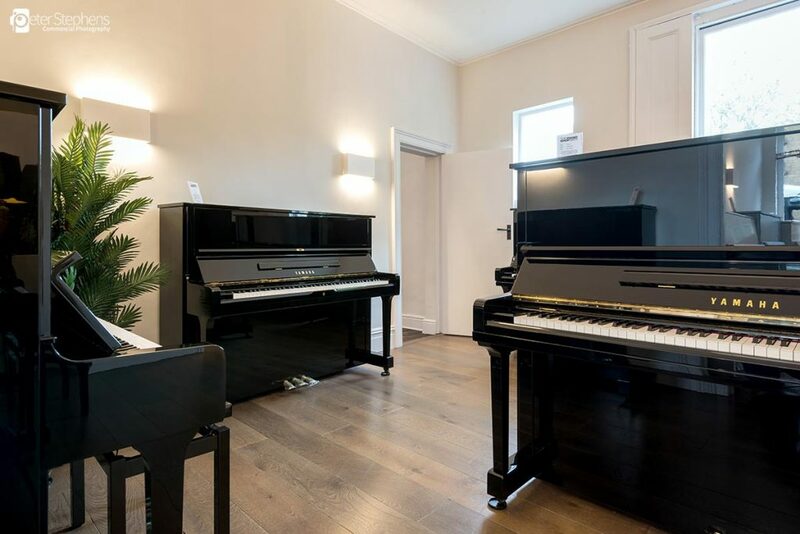 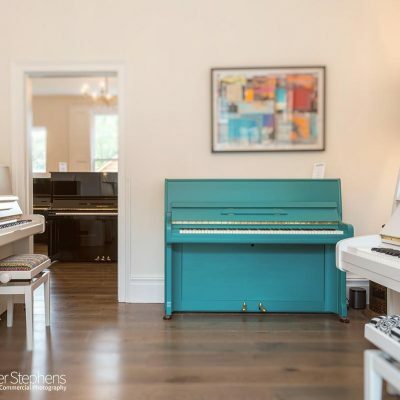 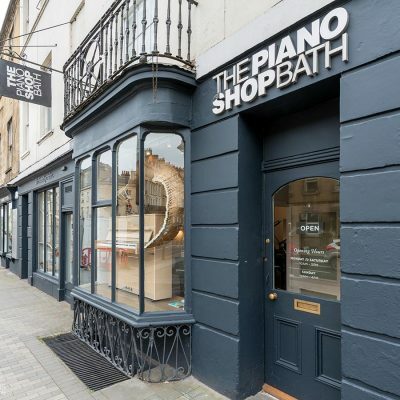 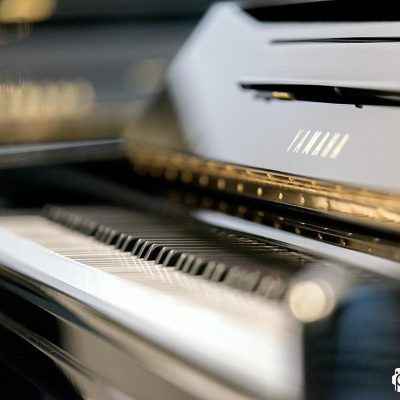 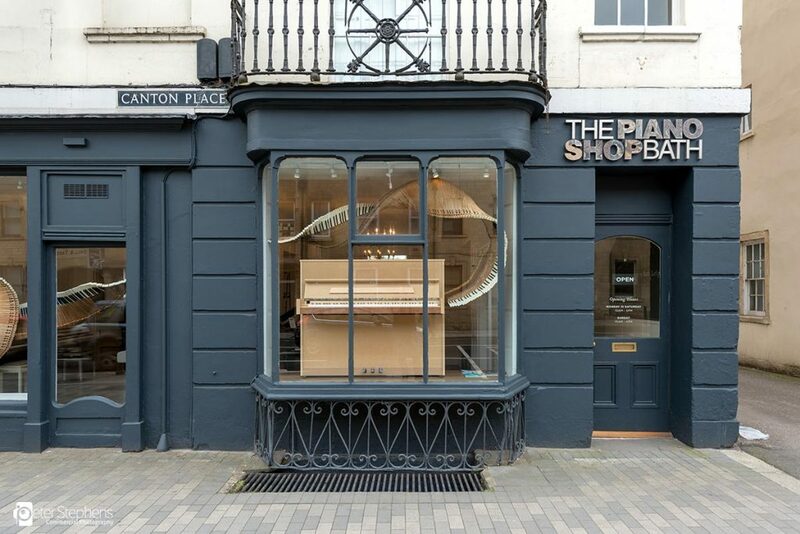 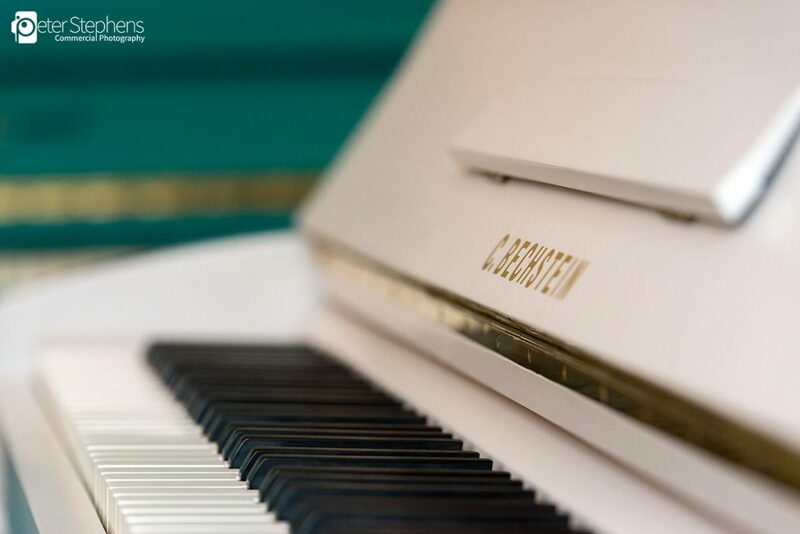 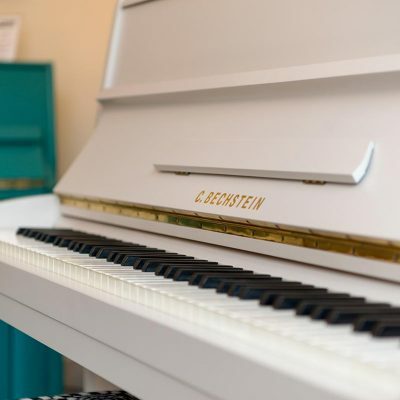 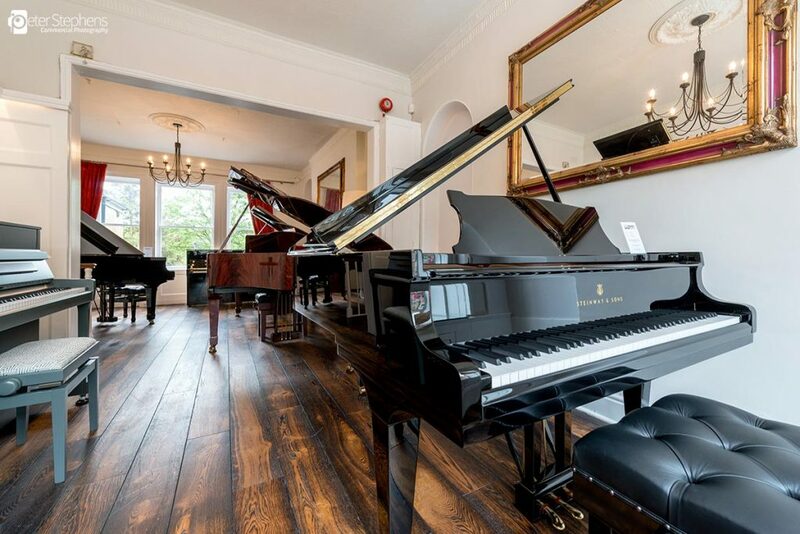 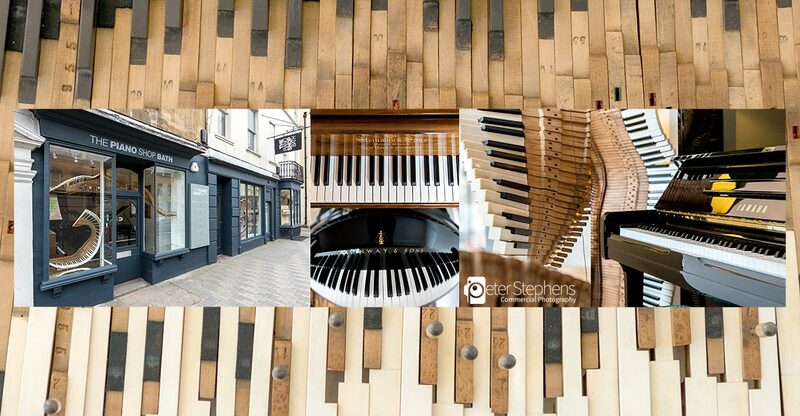 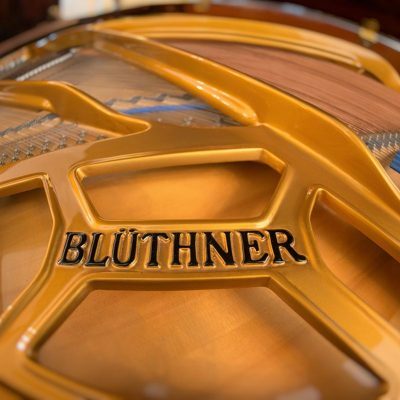 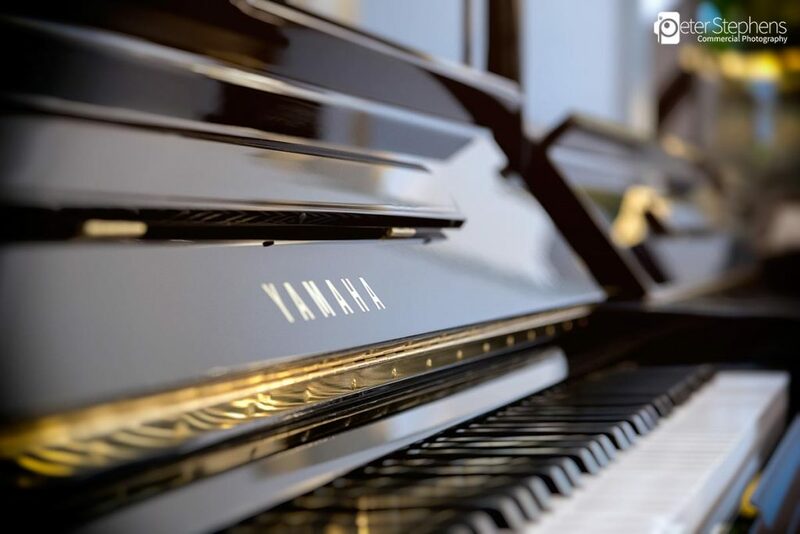 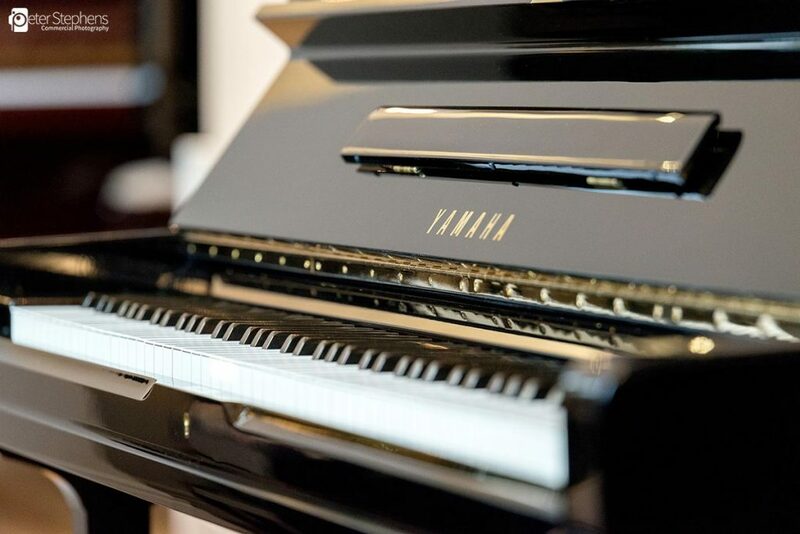 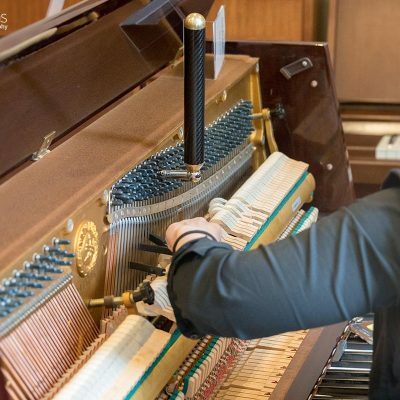 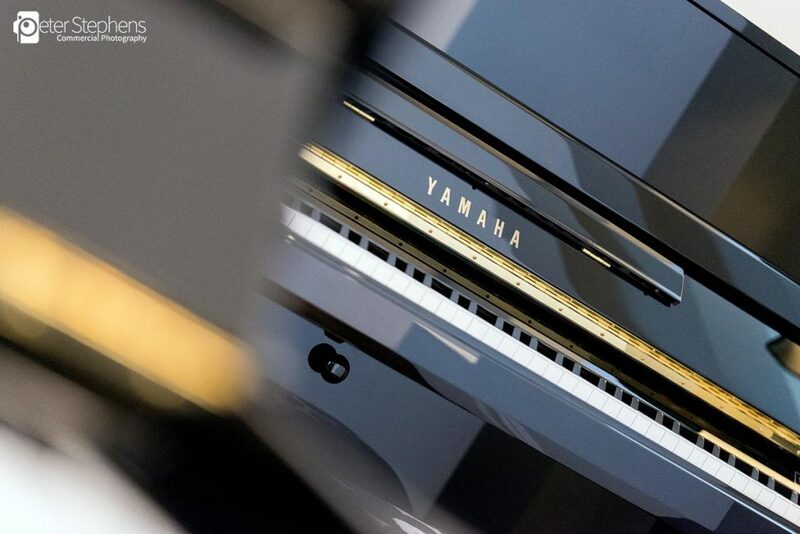 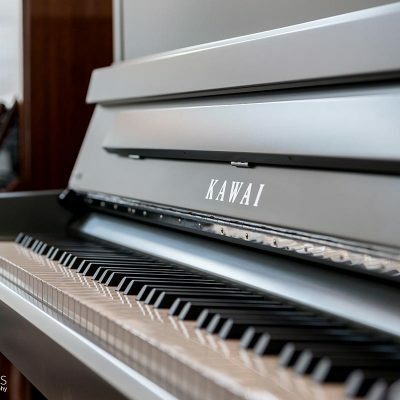 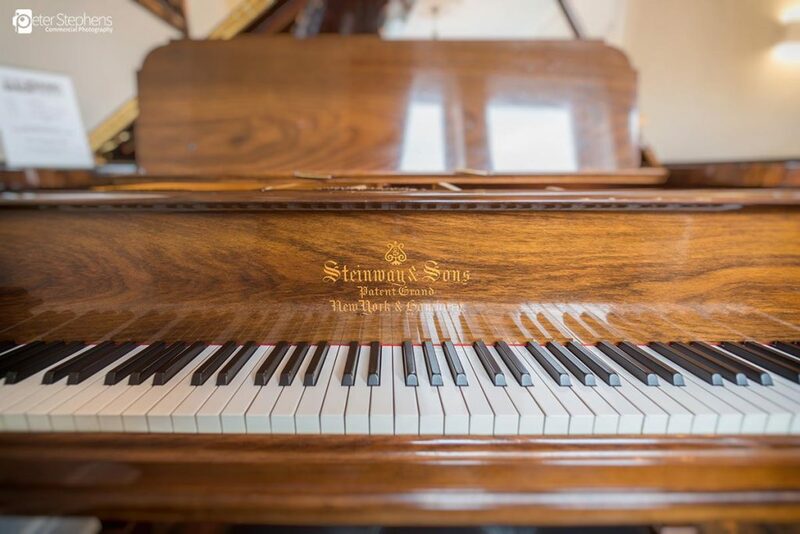 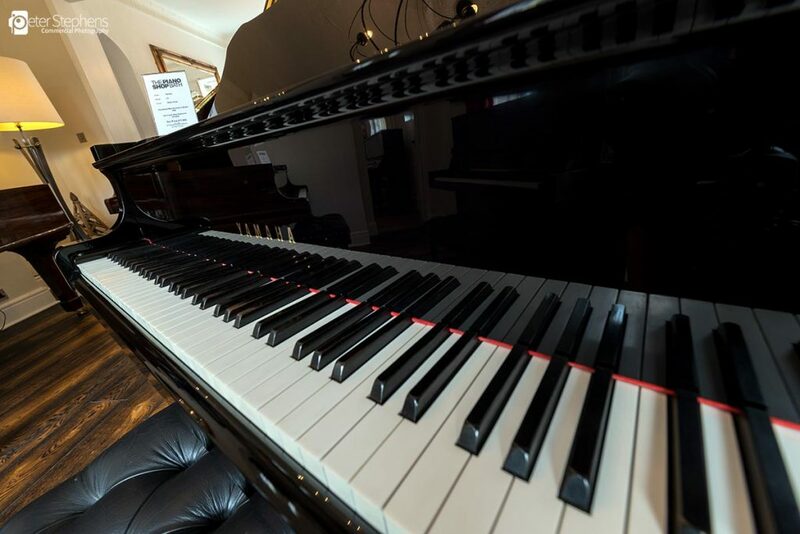 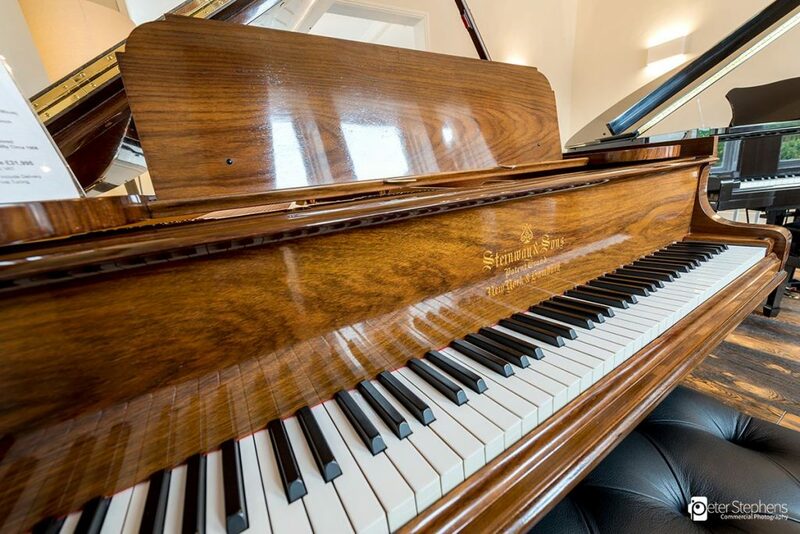 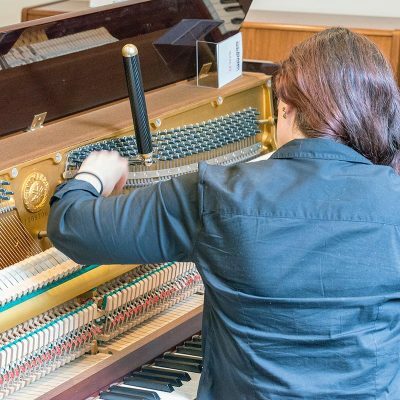 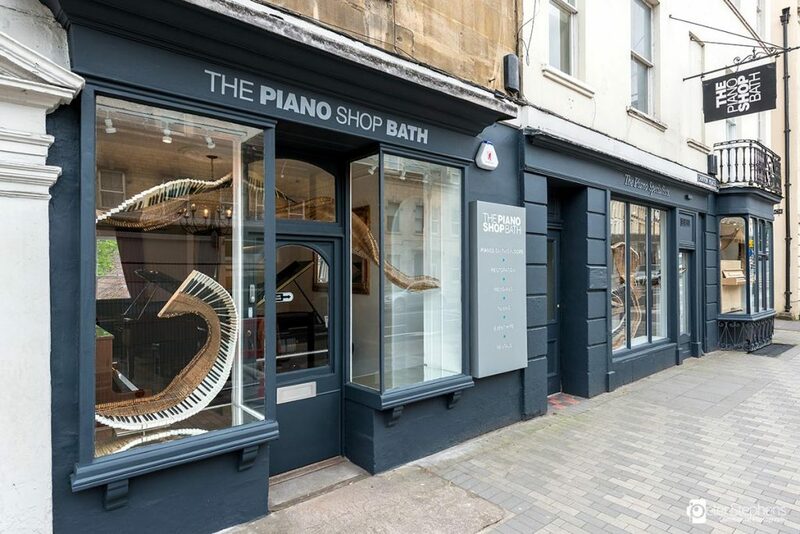 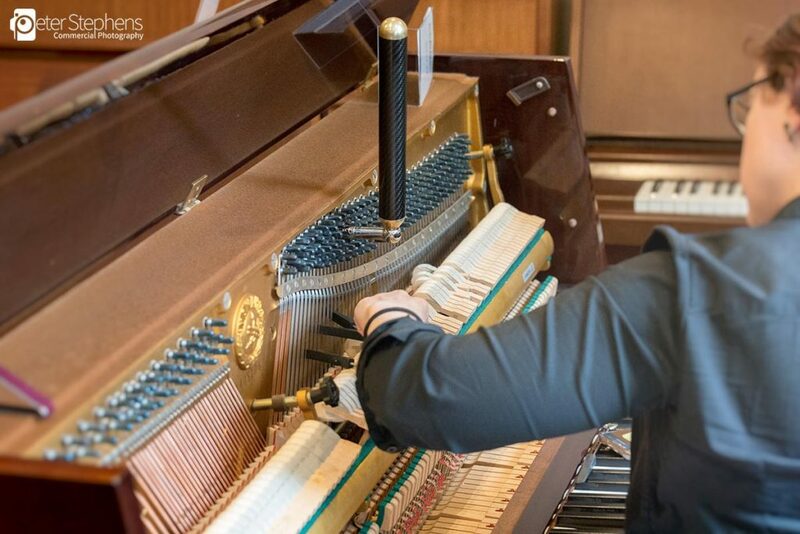 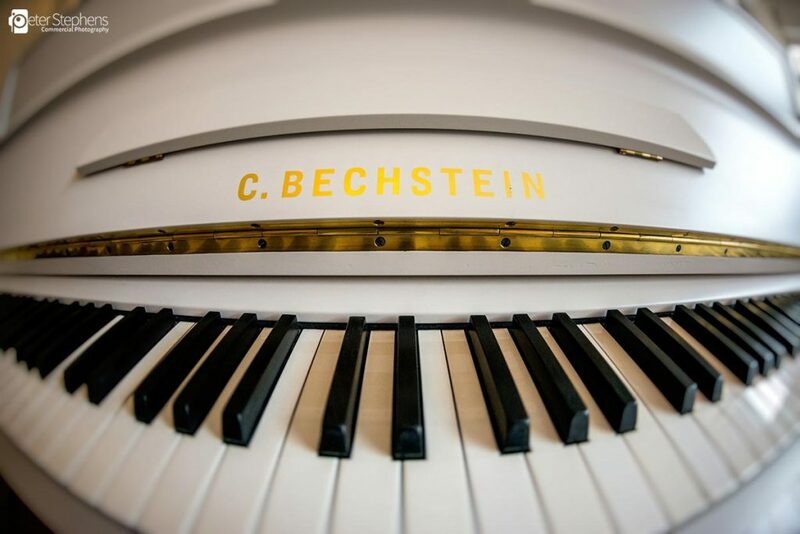 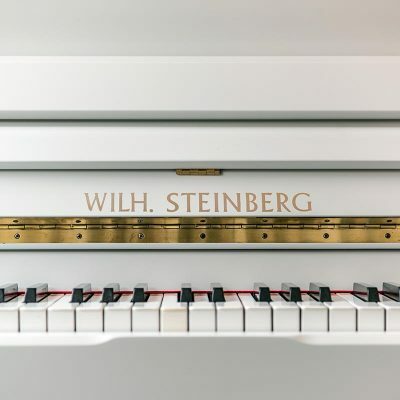 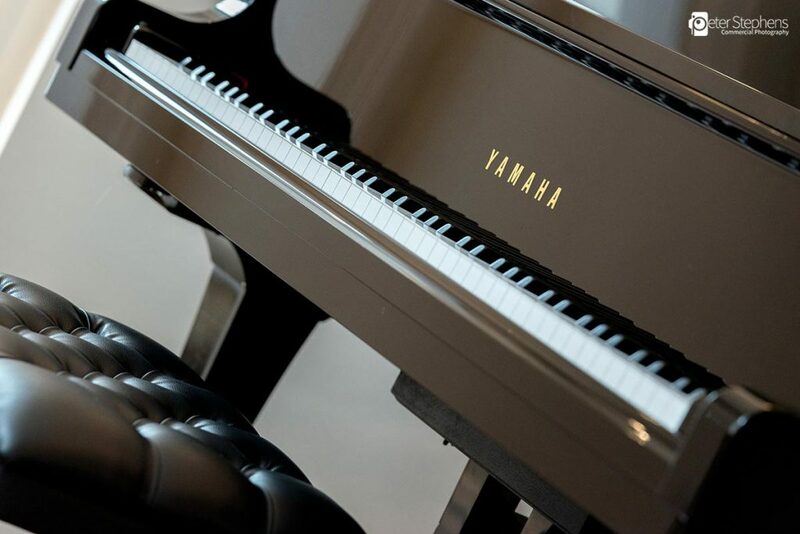 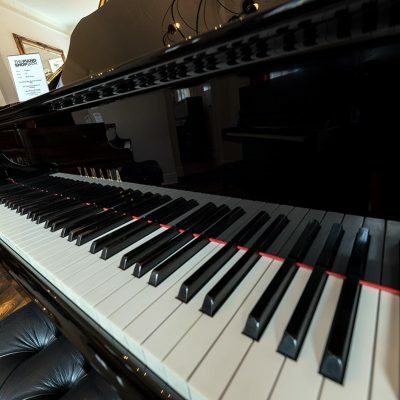 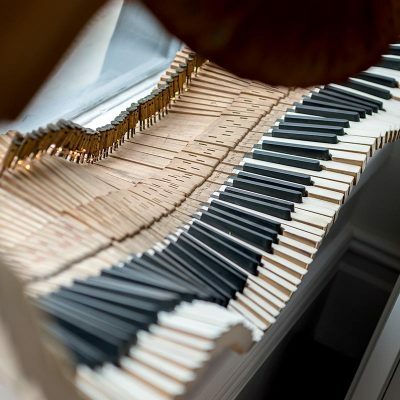 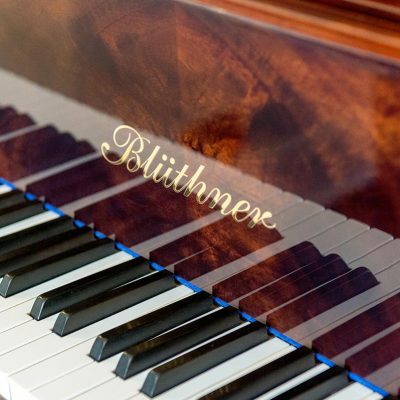 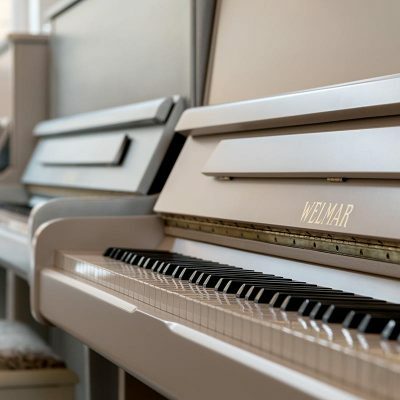 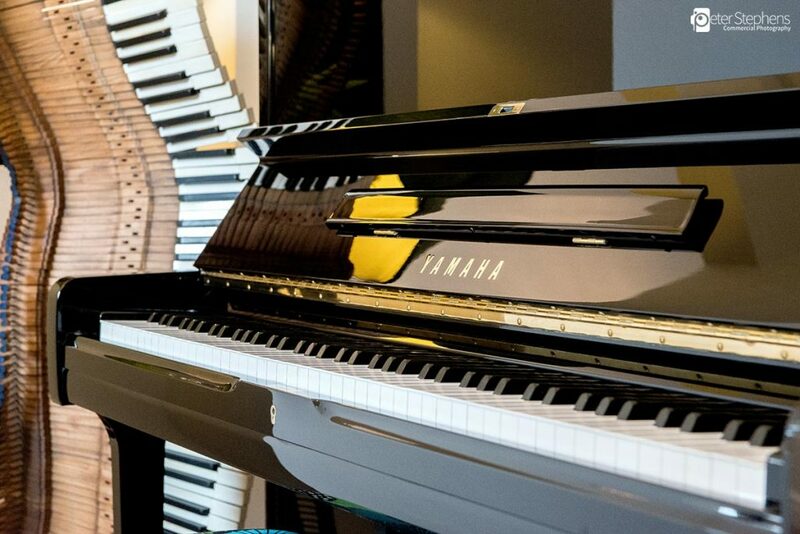 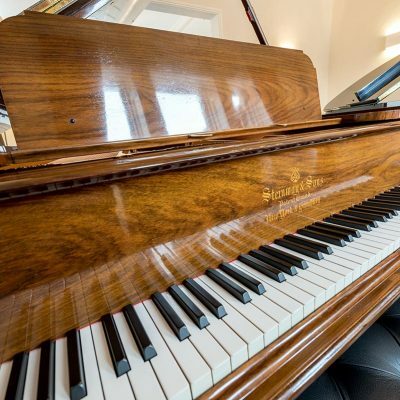 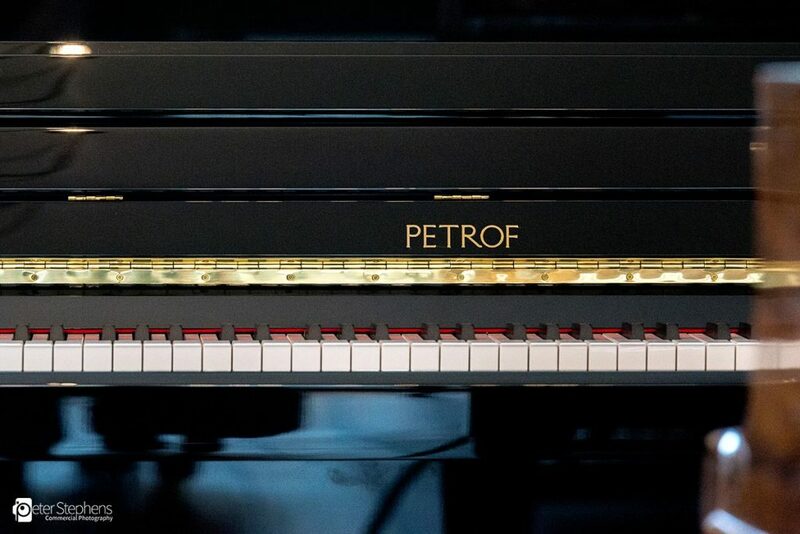 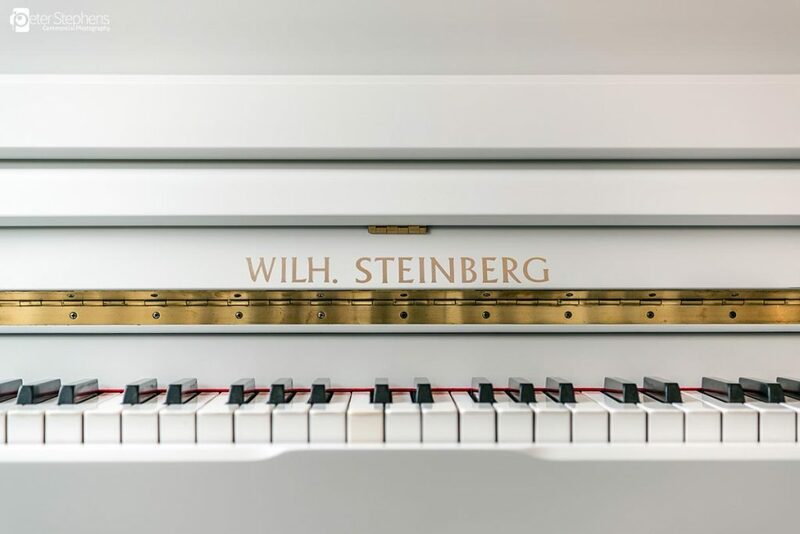 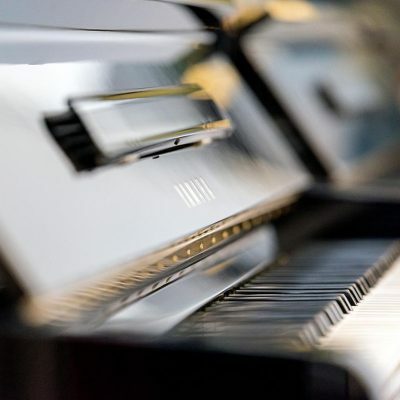 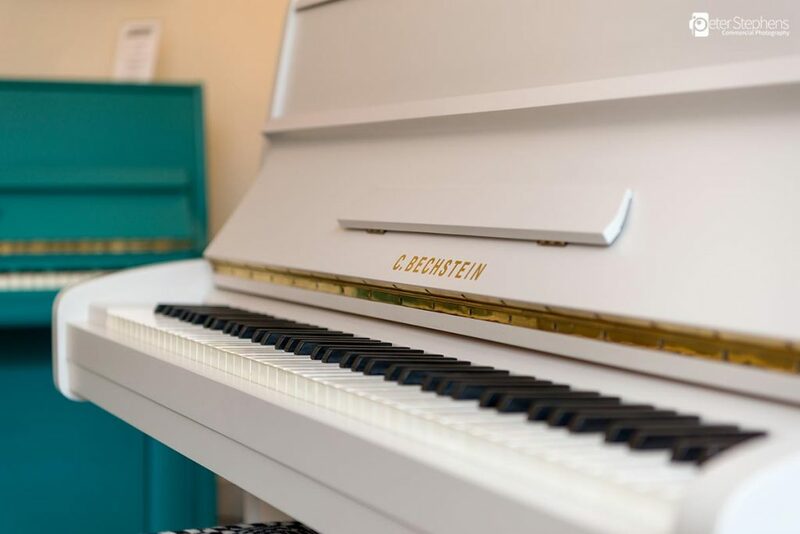 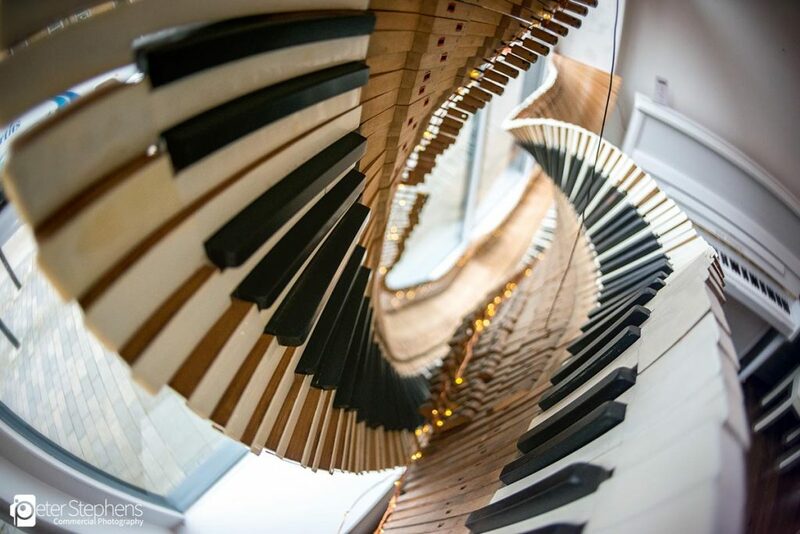 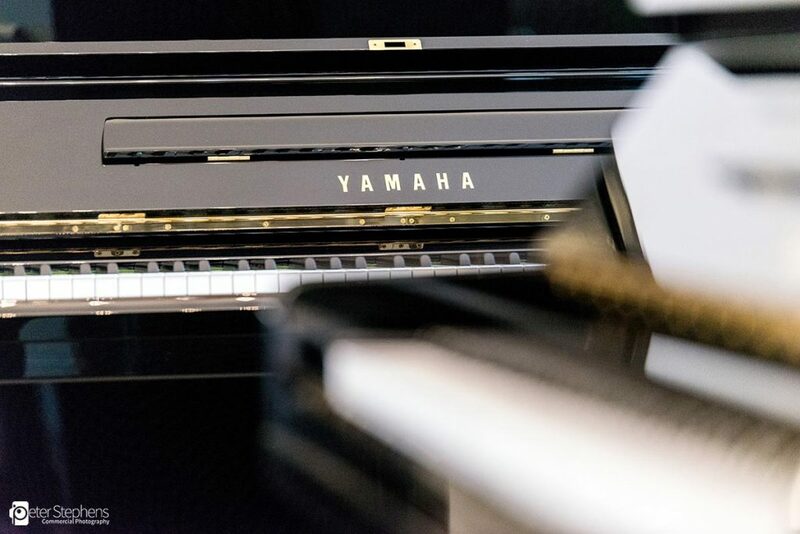 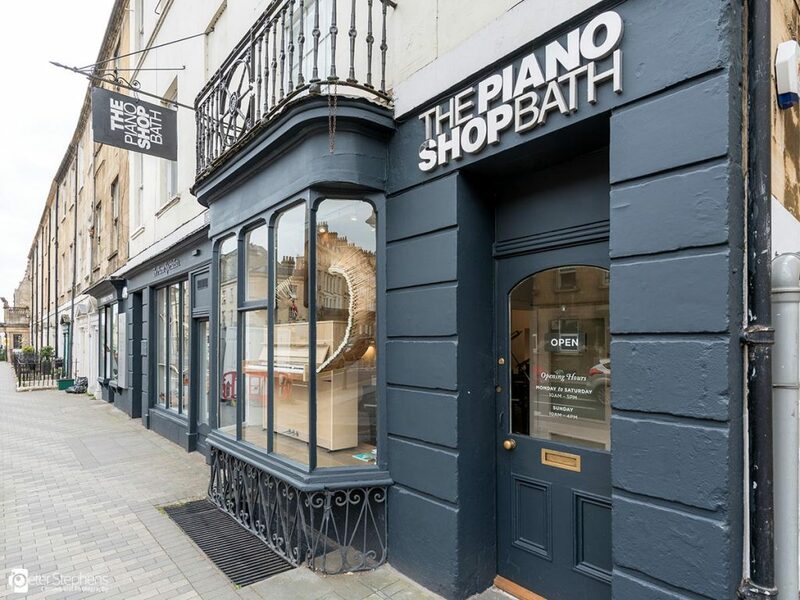 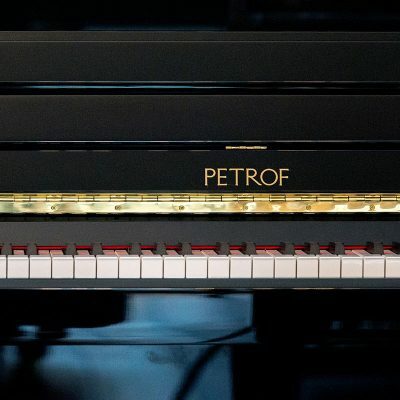 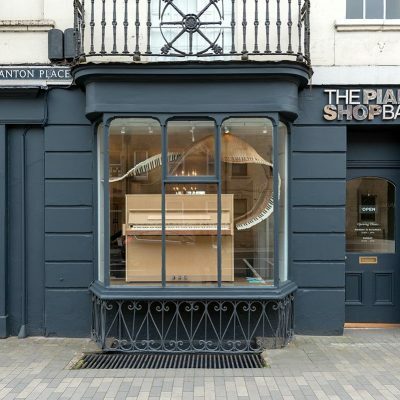 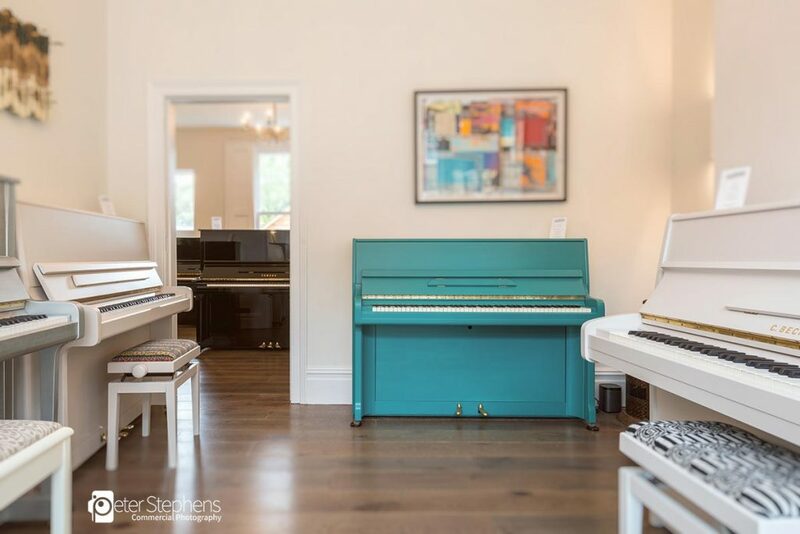 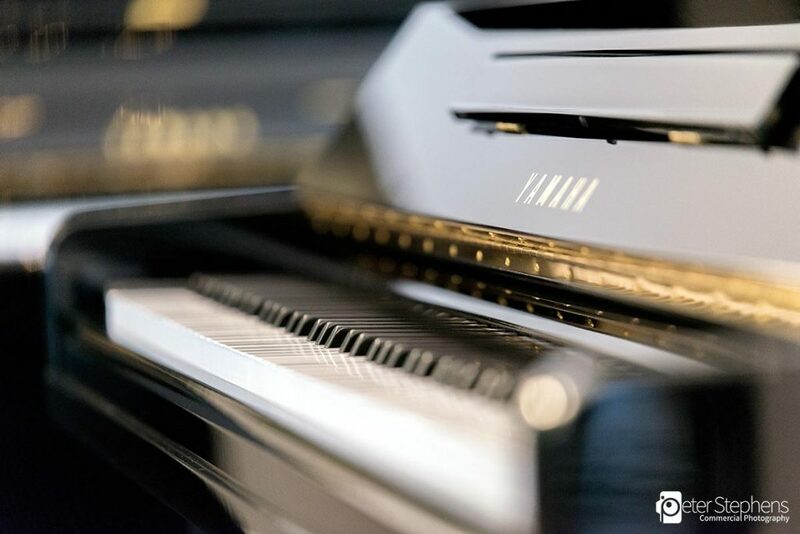 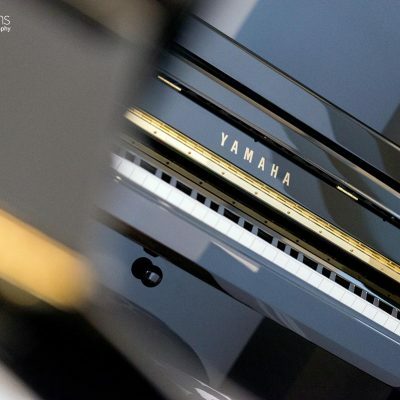 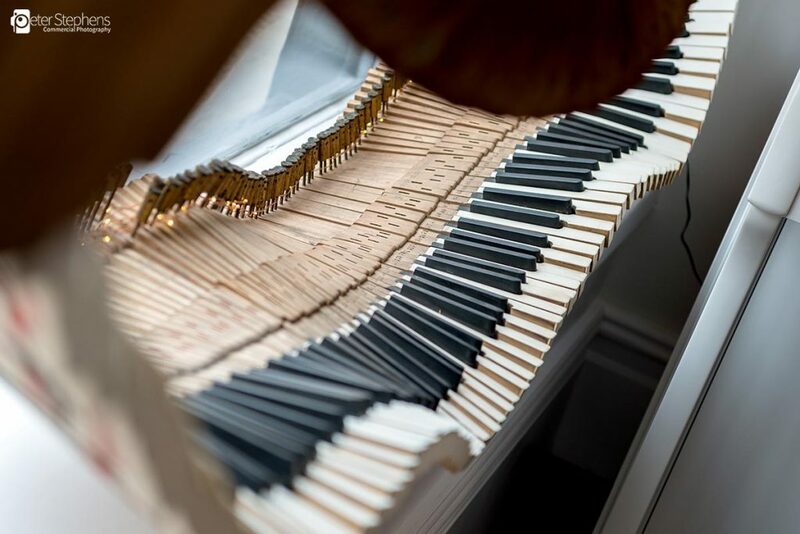 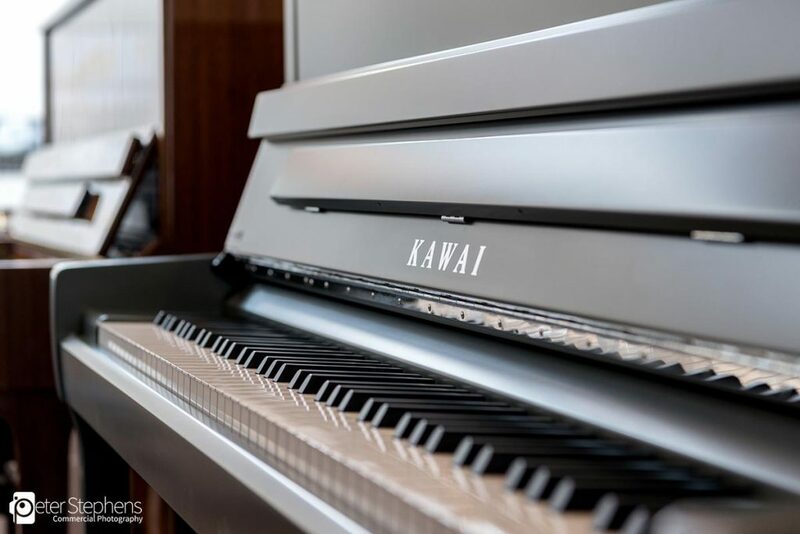 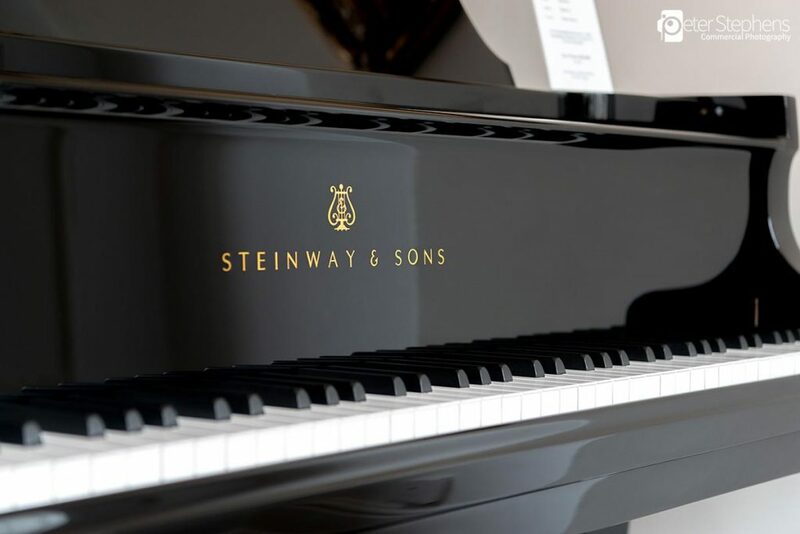 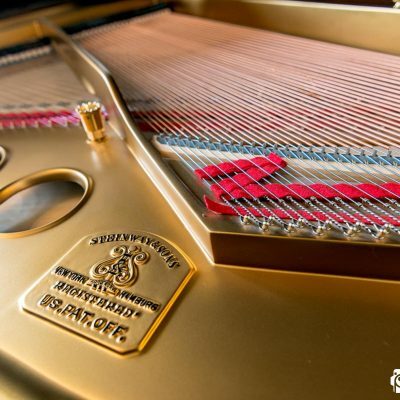 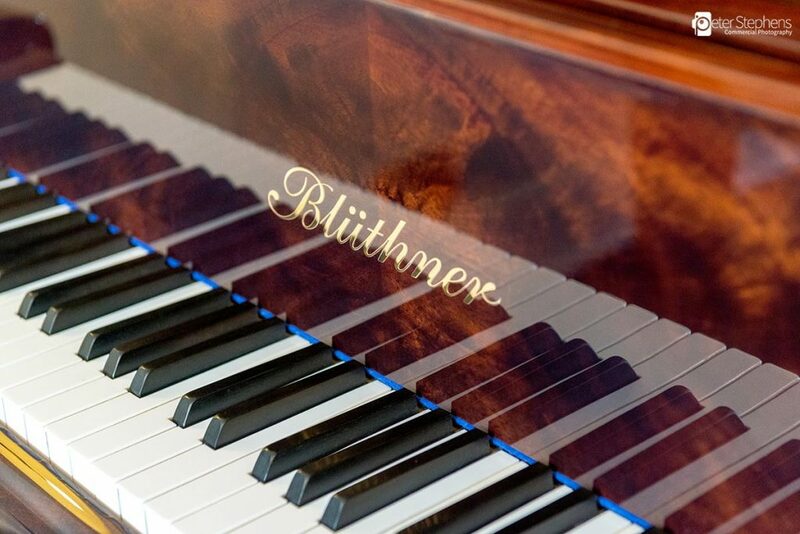 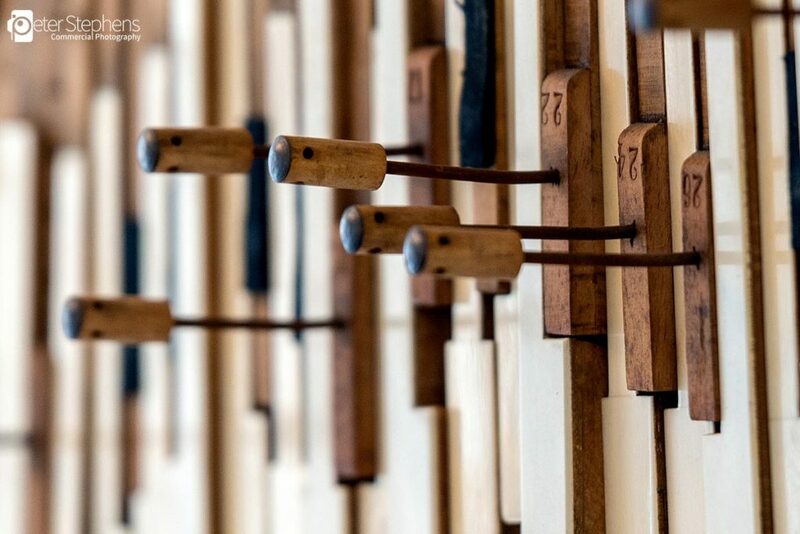 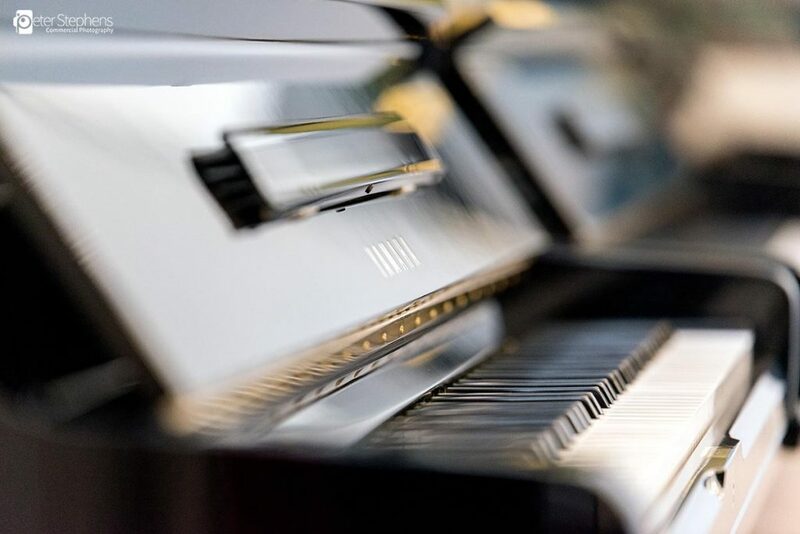 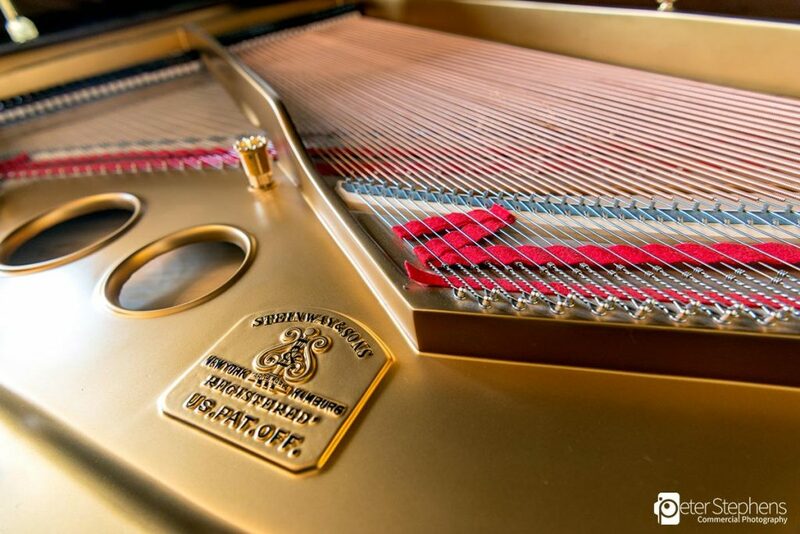 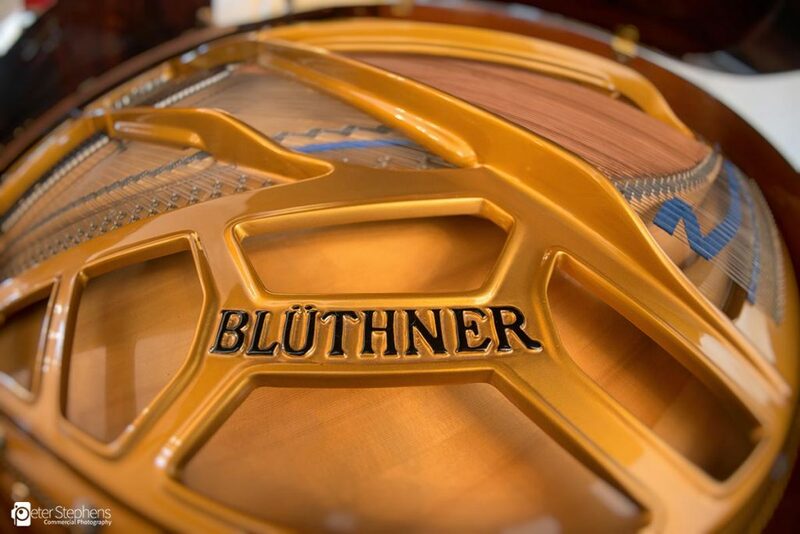 Recently we visited The Piano Shop Bath to produce a virtual tour and some photography to update the imagery on their website and social media. 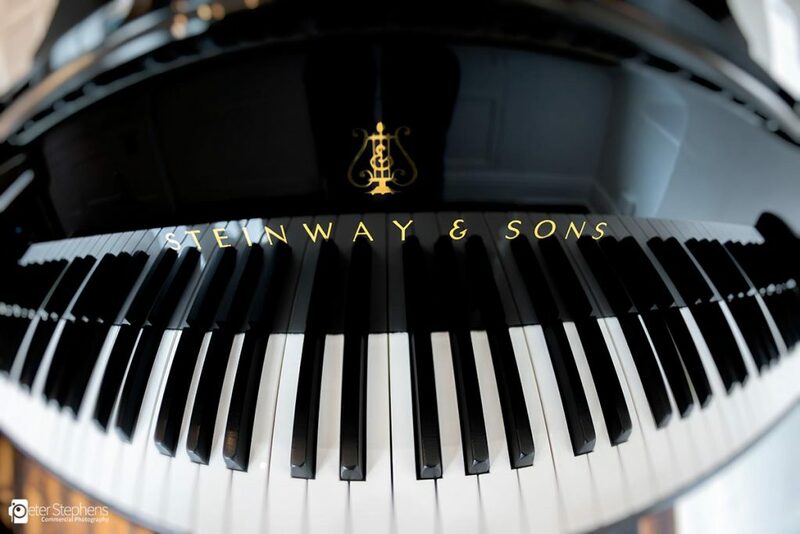 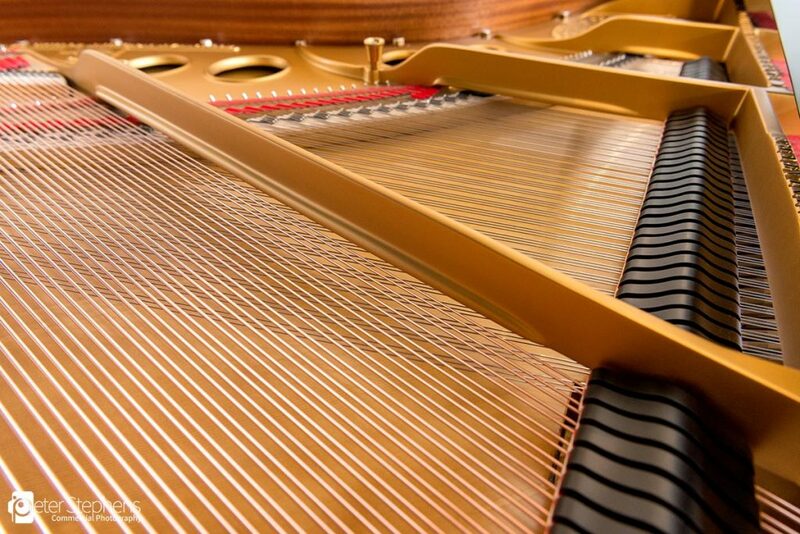 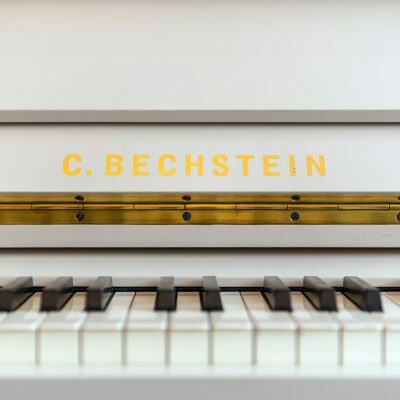 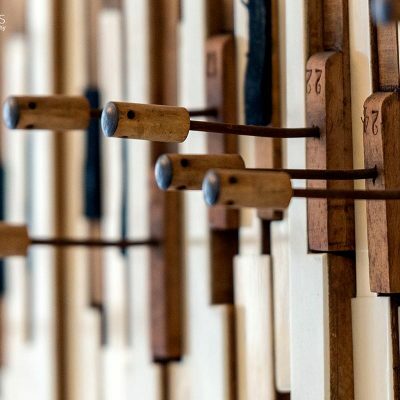 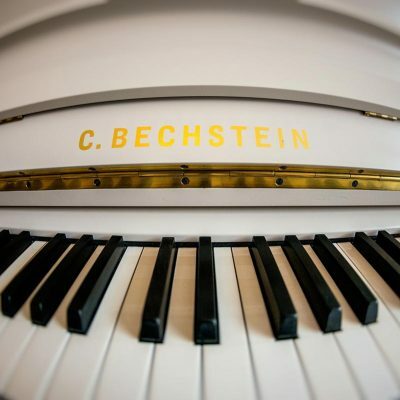 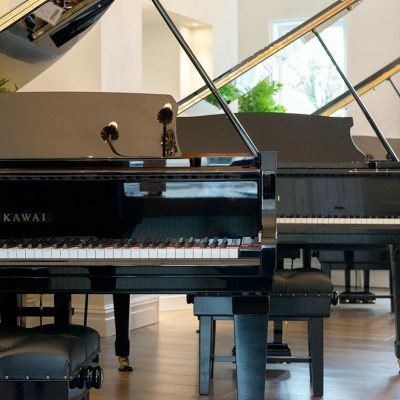 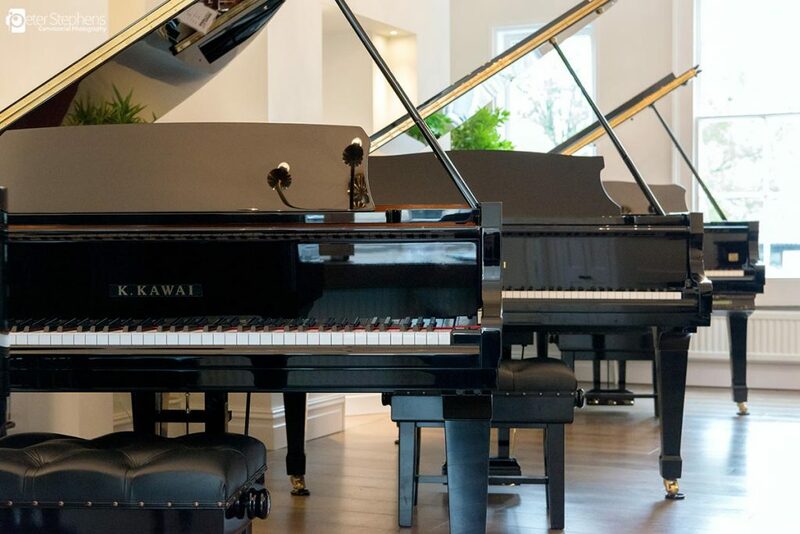 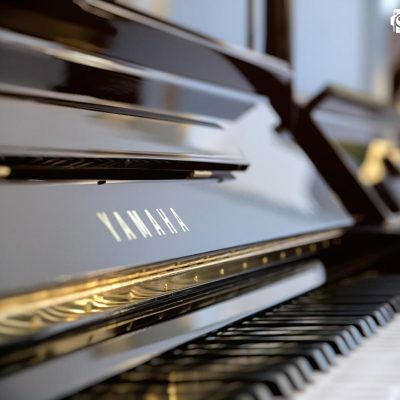 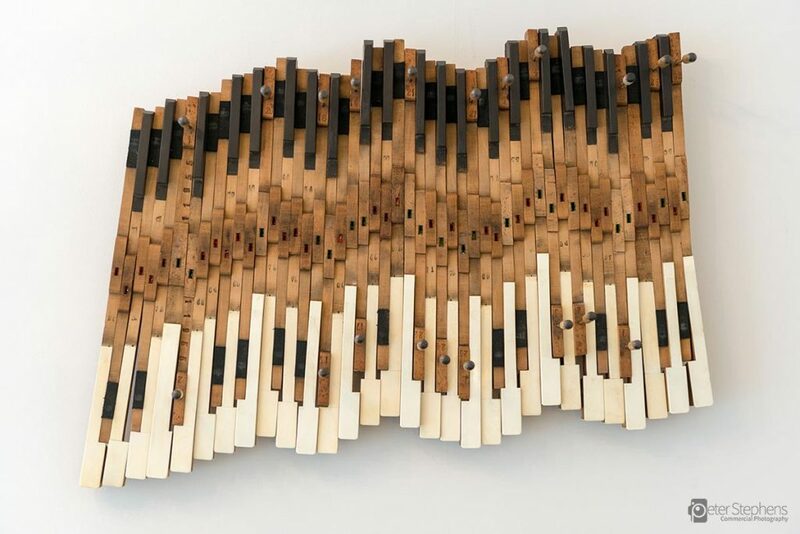 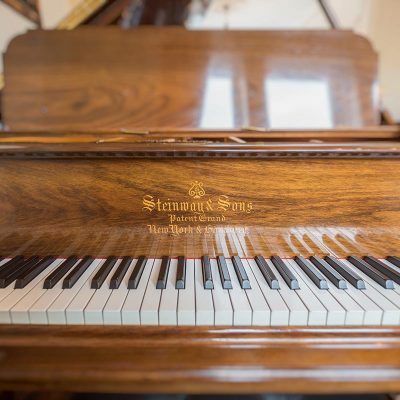 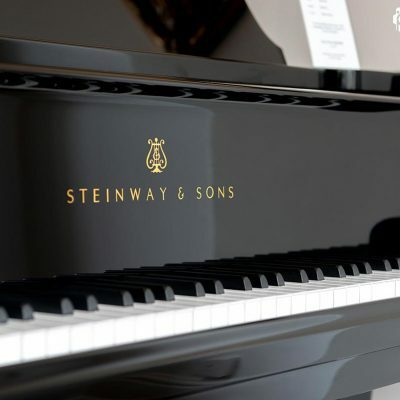 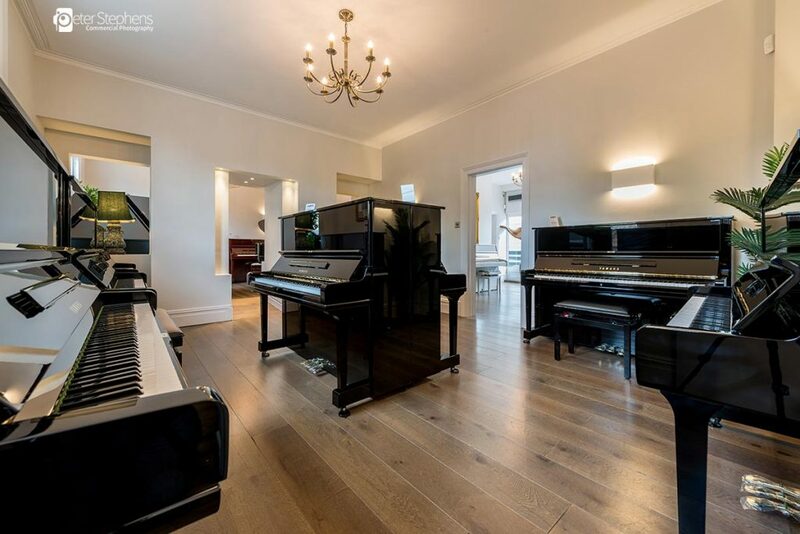 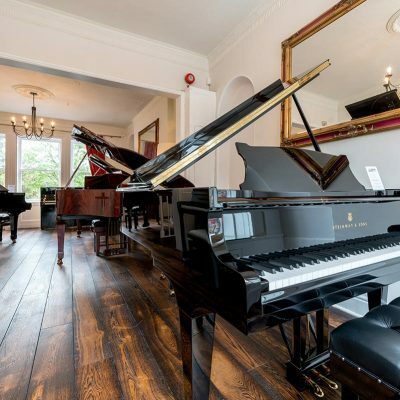 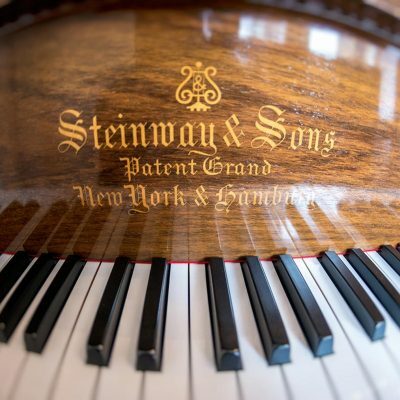 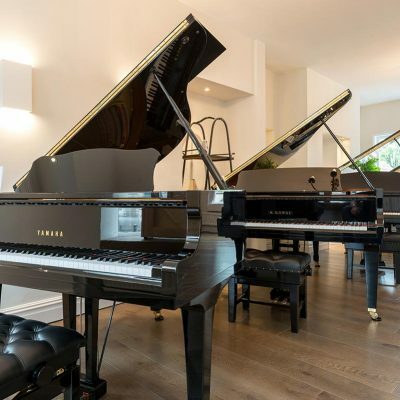 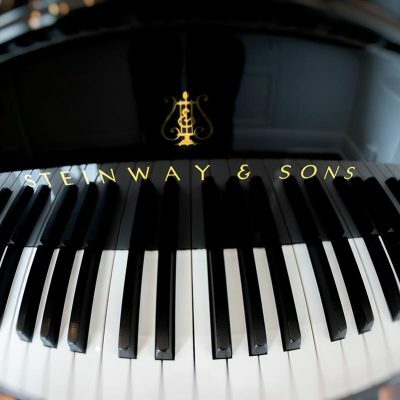 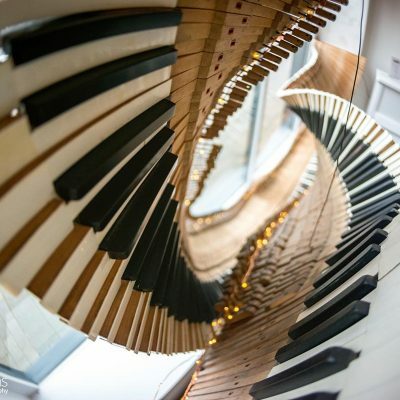 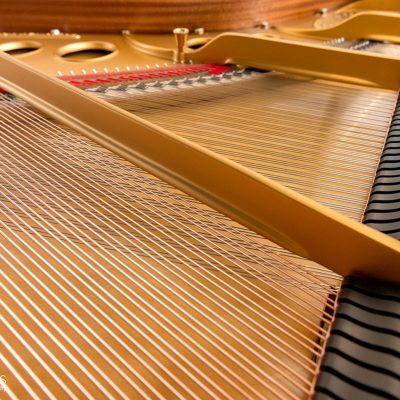 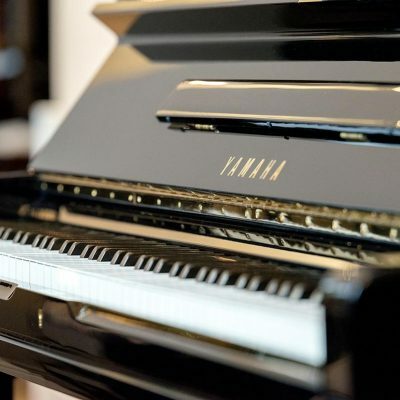 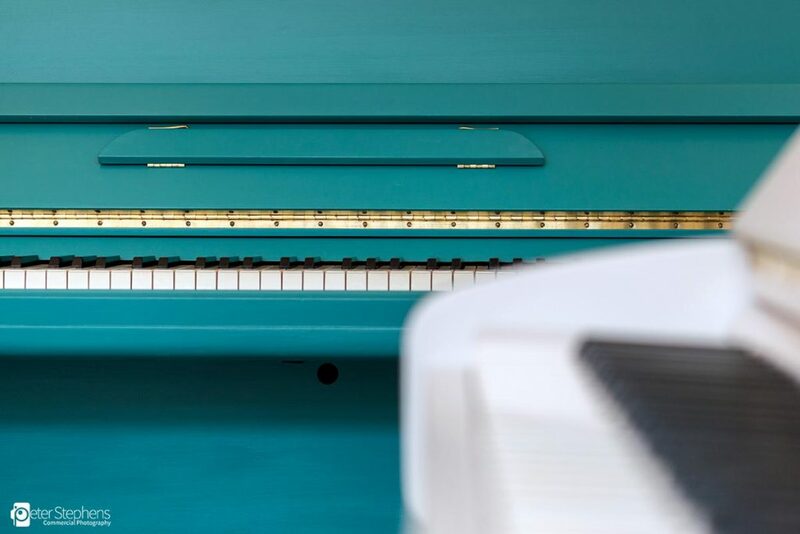 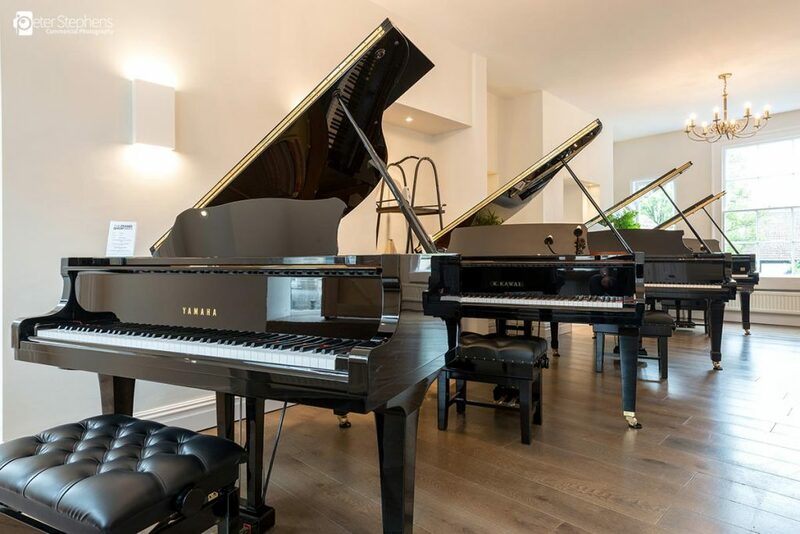 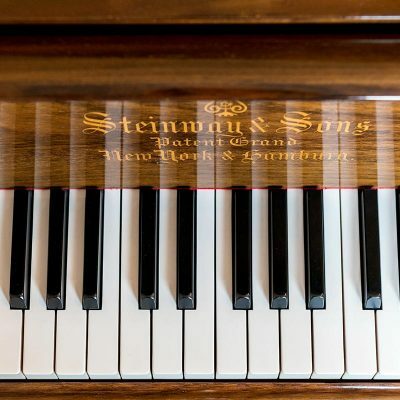 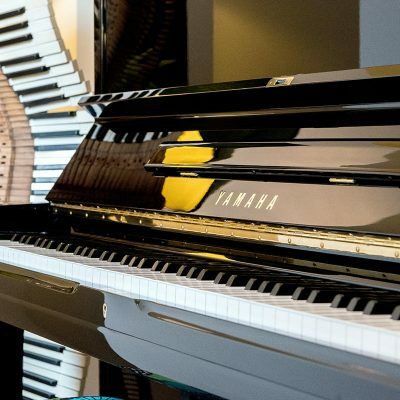 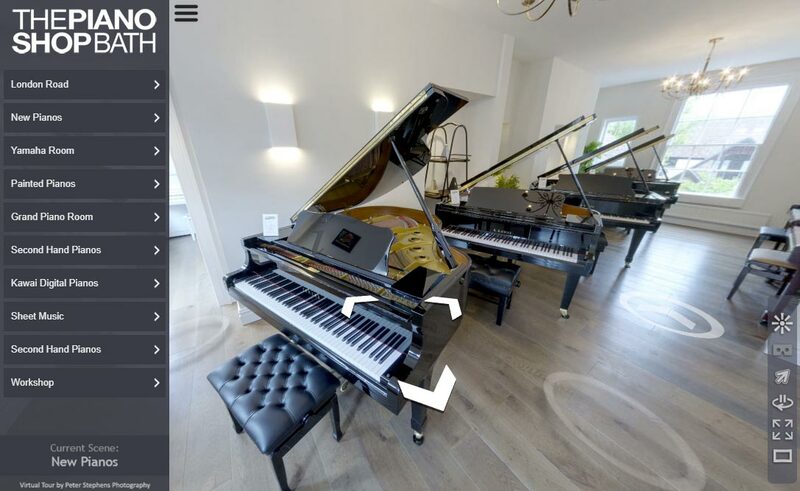 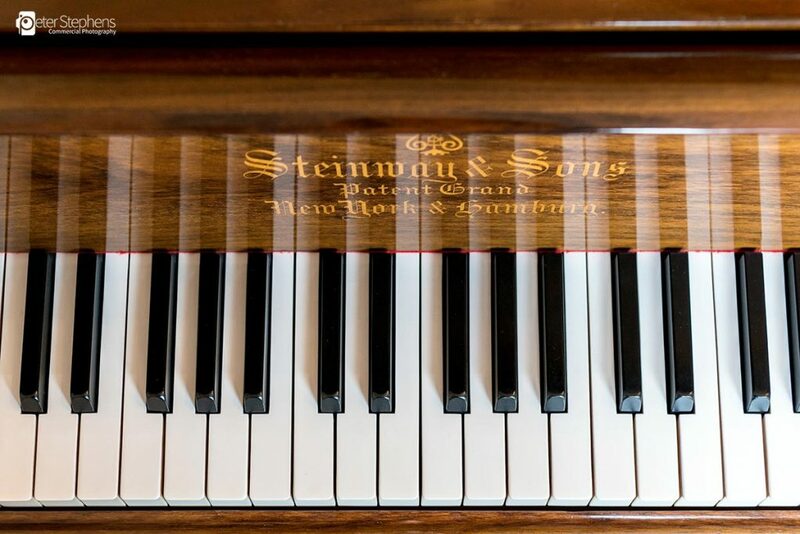 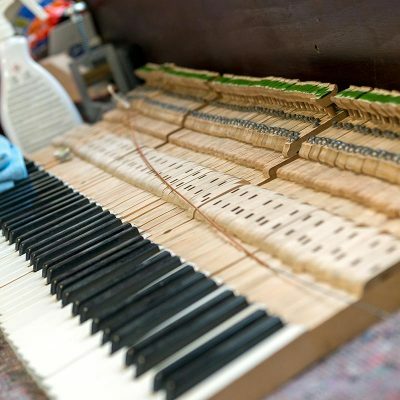 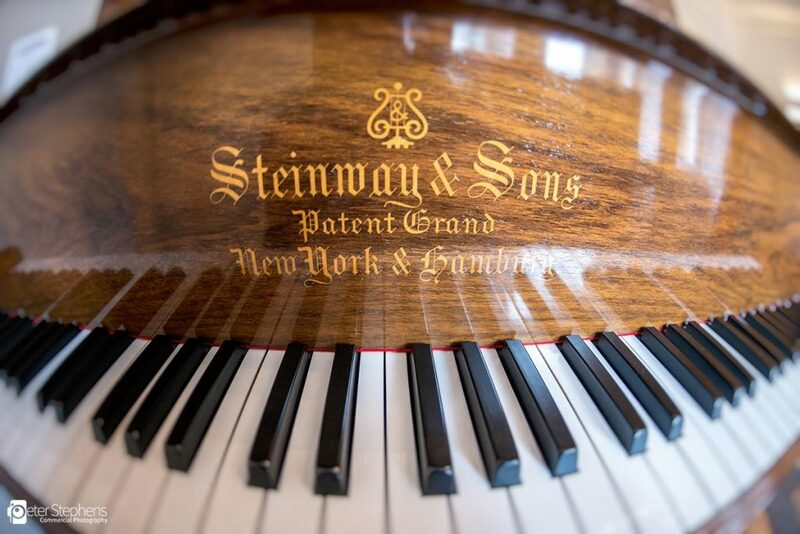 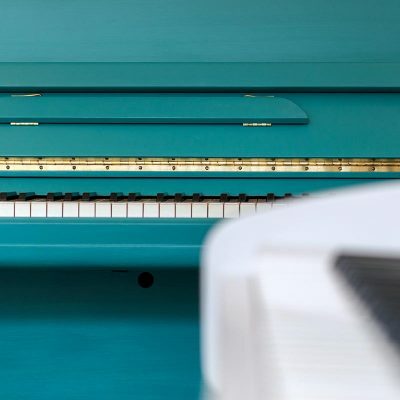 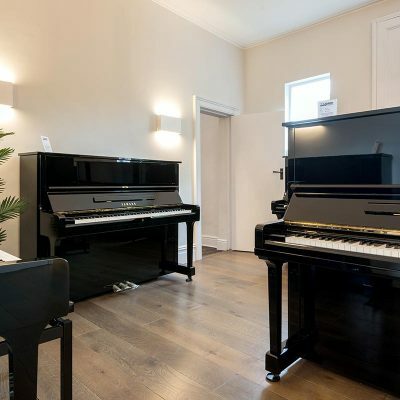 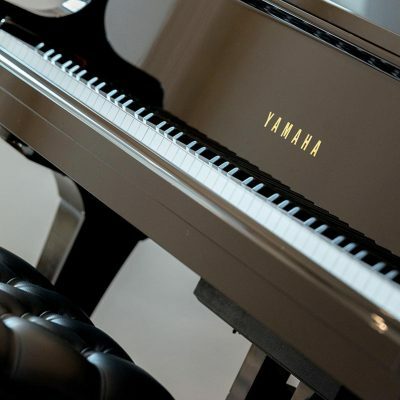 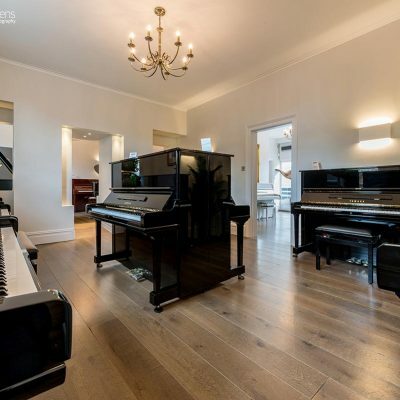 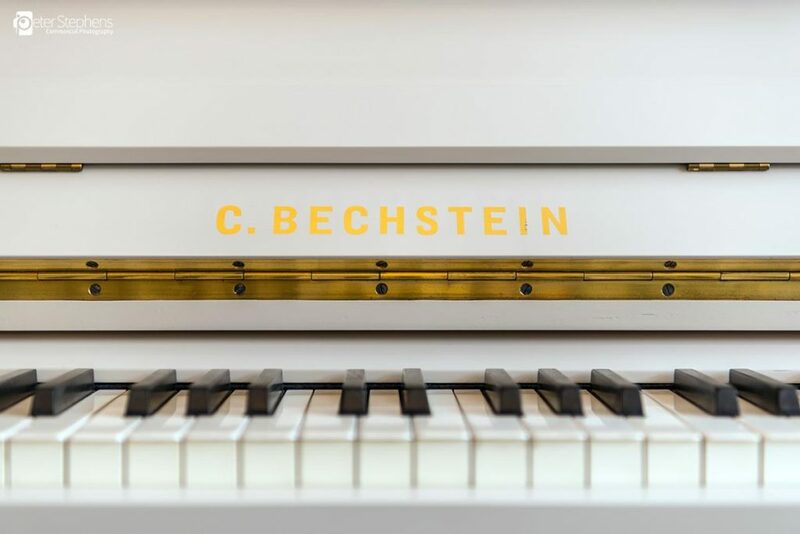 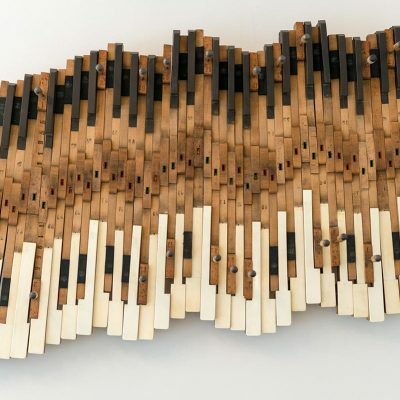 We have produced both a Google Tour and a Bespoke Virtual Tour for the piano shop which you can view on this page, the Google tour below and the Bespoke tour by clicking on the button. 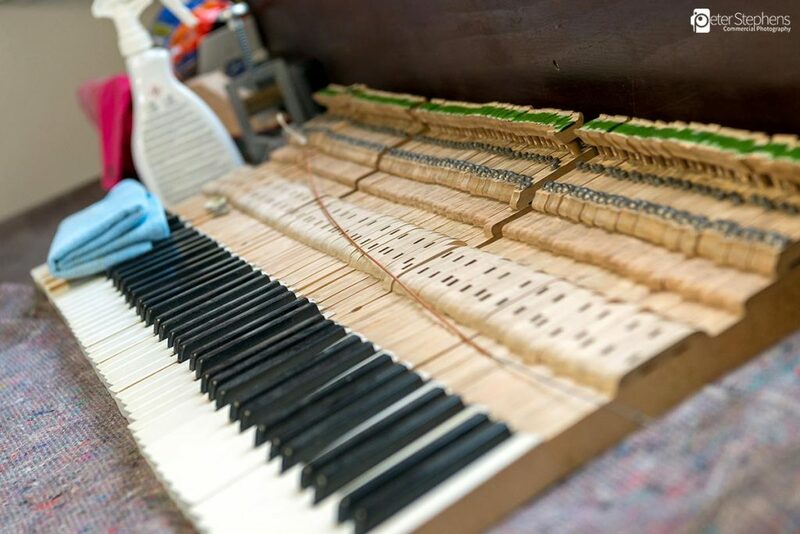 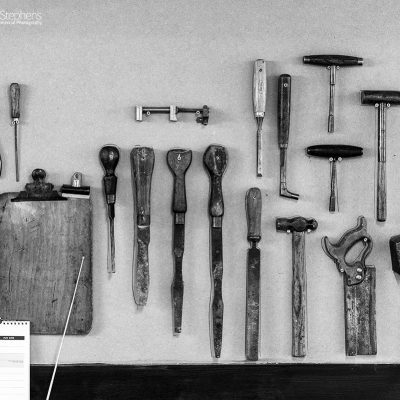 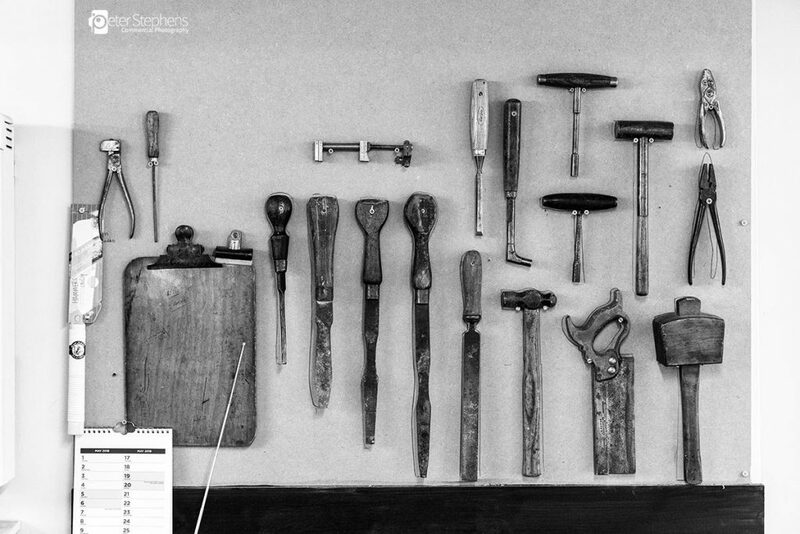 Both tours allow the viewer to explore both the ground floor and basement of the shop, along with the workshop where they restore pianos. 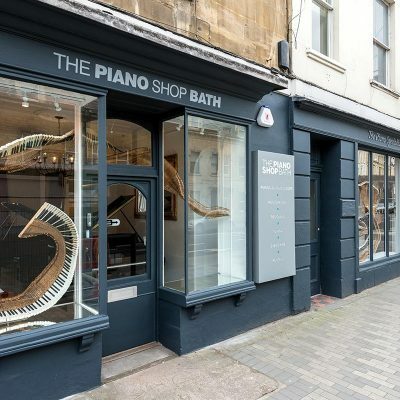 The bespoke tour lets the viewer access each of the areas of the shop quickly via the menu bar, and also has popup links to the shops website and youtube channel.